Our God Tscorenci was our Father and created the sun, which is like a mirror. He sees us from up on high and makes photographs of our reflection. When we die the photograph disappears. Many have been lost. Kenchori, an Asháninka from Peruvian Amazonia, when asked to tell a story concerning cameras (From W. Baker, Backward: An Essay on Indians, Time, and Photography). Historically photographs say less about the Navajo than about photographers of Navajos. In Navajo and Photography James Faris calls attention to the inability of photographs of Navajo by non-Navajo to communicate either the lived experiences of native people or their history. 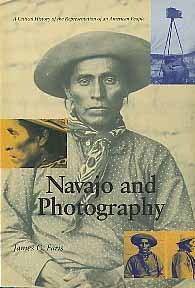 Beginning with the earliest photographs of Navajos in captivity at Bosque Redondo and including the most recent glossy picture books and calendars, Faris’s survey points up assumptions that have always governed photographic representation of the Navajo people. Full of the work of photographers such as Edward S. Curtis and Laura Gilpin, as well as photographs by many less-well known figures, readers will find Navajo and Photography an enlightening juxtaposition of cultures. James Faris is emeritus professor of anthropology at the University of Connecticut and is the author of The Nightway: A History and a History of Documentation of a Navajo Ceremonial. 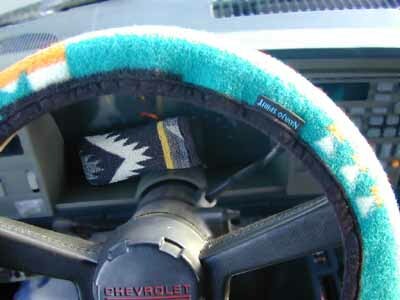 He lives in Santa Fe, New Mexico.